Achieving the brightest, healthiest, and best smile is worth the smile makeover cost. And when you visit your cosmetic dentistry specialist in Brooklyn, you can work out plans that fit your budget and your lifestyle. Once you’ve invested in your smile makeover dental procedures, keep up with careful dental habits at home and regular cleanings and exams at your family dentist in Brooklyn. If you’re unhappy with your appearance and believe that you could benefit from cosmetic dental work on your teeth smile, you’re probably ready for a smile makeover NYC. 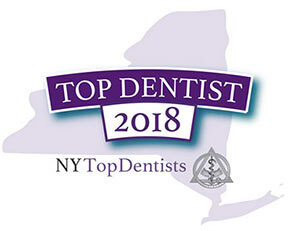 Cosmetic dentistry, as performed by your family dentist in Brooklyn, is affordable, accessible and exceptional. Your smile makeover cost can be as little or as much as you want. Dental procedures to improve your best smile can easily stretch out over time or can be done quickly — all according to your specific goals. Your Brooklyn cosmetic dentist offers a lengthy list of services and cosmetic procedures to enhance your smile and improve your health and overall appearance. At the same time, because your smile makeover won’t nearly do you the justice you deserve until you have healthy smile teeth, gums and bones, your Brooklyn general dentist makes sure you have the healthiest start to a brilliant smile. When the best smile dentist in Brooklyn is both your family dentist and your cosmetic dentist, you’ve already built a relationship based on trust and understanding. It’s much easier to convey your goals to someone who’s known you and has provided you with all your basic dental needs. Youthful look. Your permanent smile teeth are more prominent than your baby teeth. When they first come in, before they’ve had a chance to wear over time, your incisors are longer, which is mostly associated with a youthful appearance. Central teeth that are longer create a line directly to the center of your face, and highlight your chin and nose. The youthful look is ideal if you have attractive, full lips. Sophisticated look. After years of use, the longer teeth wear down, leaving a straighter line across the front of your mouth. This horizontal appearance is associated with mature adults, conveying a wise and sophisticated demeanor. A straighter line also places emphasis on the lower half of your face. Sporty look. This is a popular smile makeover option because it offers a good balance between the sophisticated and youthful looks. Your central teeth smile may be slightly longer, but not as much as they are in the youthful choice. The sporty look portrays a warmer and more casual appearance. Depending on which dental procedures you choose and how much base preparation you need, your smile makeover costs can vary widely. The basics, such as white fillings or bonding, can run between $100 and $400 for each tooth. 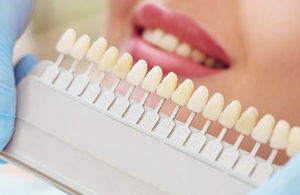 Whitening your smile teeth professionally can range from $250 to more than $500. Crowns and orthodontics can add thousands of dollars to your smile makeover cost. Instead of worrying about dollars and cents, consider your smile makeover costs an investment in your self-esteem and in some cases, in your future earning potential. Your Brooklyn smile dentist works with you to make sure you can receive the treatments you desire — and ones your dentist deems safe and practical for you. Your comfort and satisfaction are tantamount. Do you have any questions about the Smile Makeover procedure in Brooklyn? 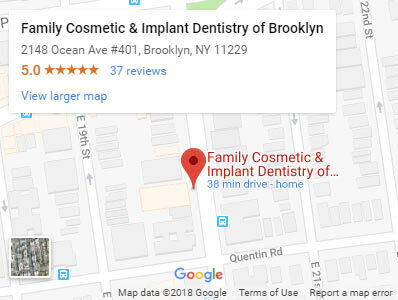 Would you like to schedule an appointment with the best Brooklyn cosmetic dentist Alex Khabensky DDS and Igor Khabensky DDS of Family Cosmetic Dentistry of Brooklyn? 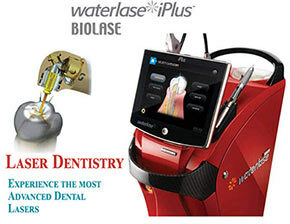 Please contact our dental clinic for consultation with the dentists Alex and Igor Khabensky DDS, the best smile doctors.